Printed shades are back baby! 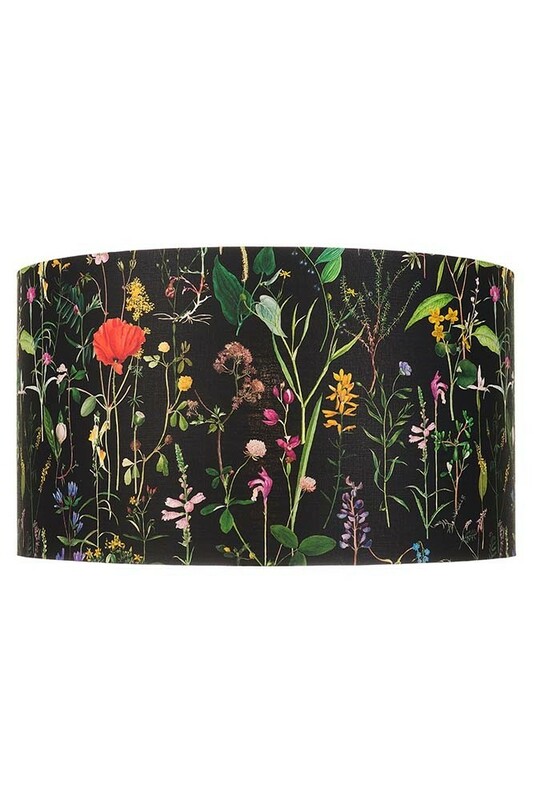 Adding punchy personality and bold colour to your home interiors there is so much to love about vibrant, colourful and motif print pendant lights and lampshades! 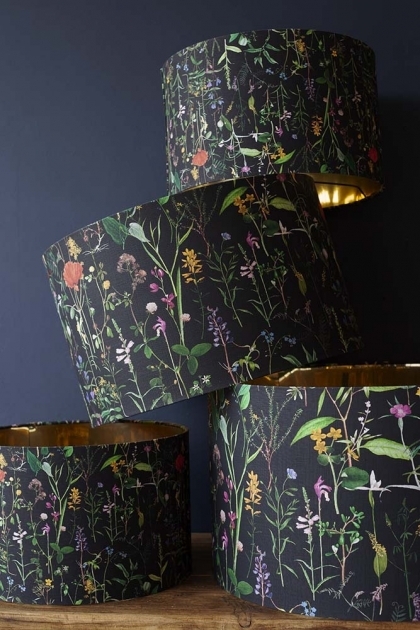 A new collection from Mind The Gap, an eclectic brand hooked on expressing artistic freedom and introducing unseen and undiscovered things into your home, our new selection of Pendant Light and Lampshades are utterly unique and eye-catching. Perfect for those of you who want to put your own unique stamp on your home interiors. 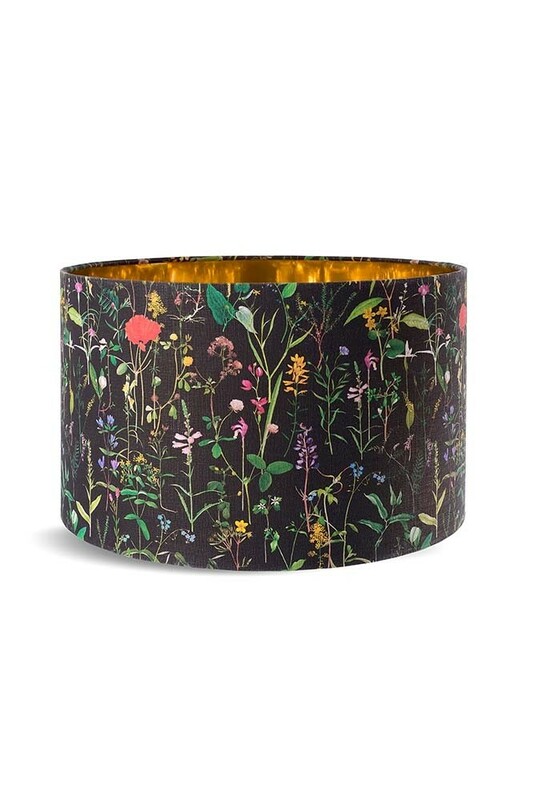 A beautiful dark and dramatic floral pendant drum lampshade that will add style and personality to your side tables, coffee tables, console tables, cabinets, drawers and bedside tables! 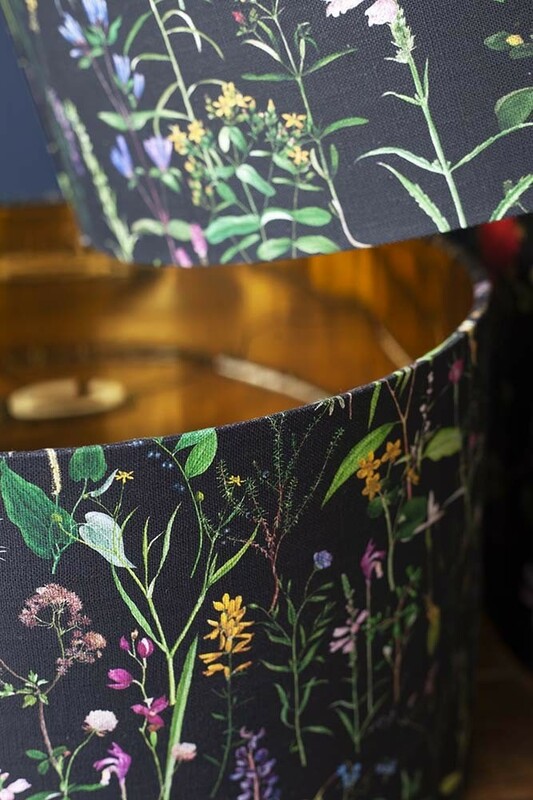 Inspired by florists the Mind The Gap Aquafleur Anthracite Lamp Shade design features floral motifs and plants. Mind The Gap have looked at the world of flowers through a florists eyes with a passion and love for beautiful plants, mixing vintage illustrations and creating a pattern of colour and joy. Available in Large, Medium and Small please note that these lamp shades are not suitable as shades for ceiling lights, a Pendant Light version is available here. 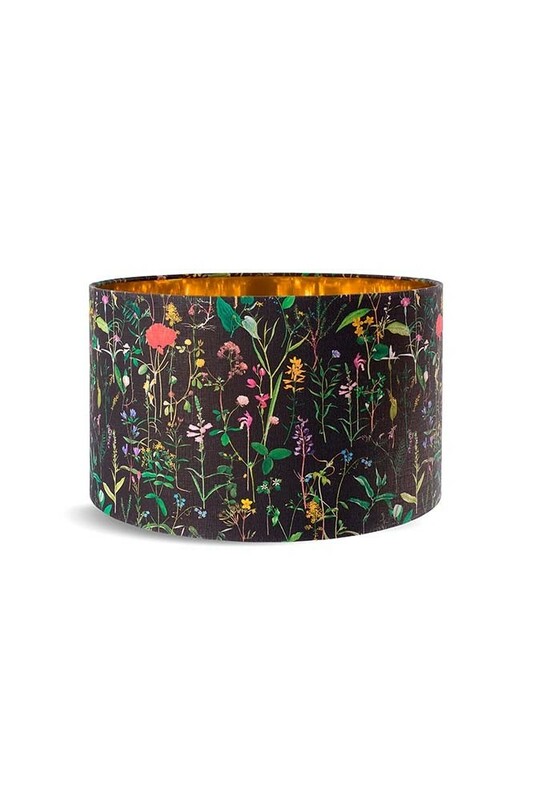 Upgrade your interiors with these one-of-a-kind Lamp Shades! Digitally printed with eco-friendly inks.